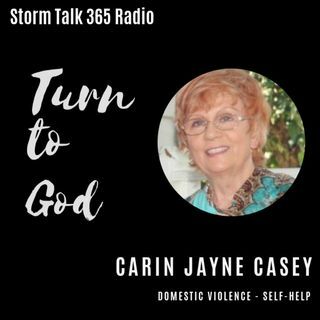 In “Turn to God with Carin,” Carin Jayne Casey shared her own testimonies as well as those she’s heard from others; these were shared to show that if God can do this for me, He can do it for you. Prayer is our greatest weapon against the enemy: praise the Lord, knowing that with God, all things are possible. As we humbly bring our petitions, God gives grace to the humble. As we pray in faith, we have no reason to fear: Do not fret, it only causes ... Maggiori informazioni harm.